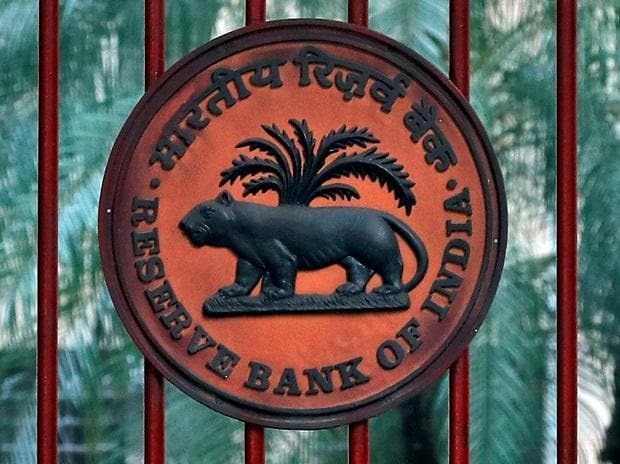 The Reserve Bank of India (RBI) may cut key policy rates by 0.25 per cent either at the upcoming policy review in February or the one after that in April, Bank of America Merrill Lynch said Thursday. “We expect the RBI MPC (monetary policy committee) to roll back at least 0.25 per cent of the 0.50 per cent rate hike, in February or April,” the American brokerage said in a statement. It said although RBI retained the “calibrated tightening” stance, governor Urjit Patel said there is room for commensurate policy action opens up if risks to their inflation forecast do not materialise. “If the upside risks we have flagged do not materialise or are muted in their impact as reflected in the incoming data, there is a possibility of space opening up for commensurate policy actions,” Patel had said Wednesday, hinting of a hike. The brokerage said the monetary policy committee’s inflation risks are “proving overdone” and the headline price rise number is expected to slip to 2.8 per cent on low inflation on the agricultural front.